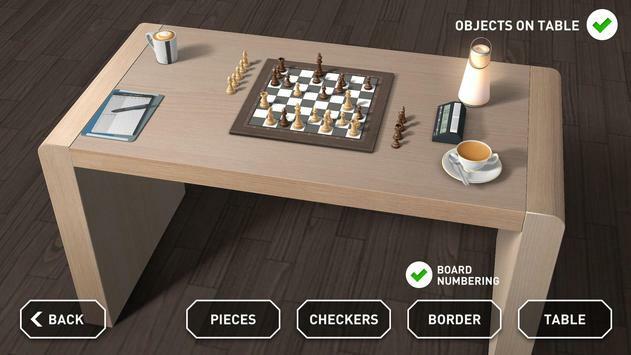 Play against the AI with 4 difficulty levels. Play against another human opponent. Customize the look and feel of the board. 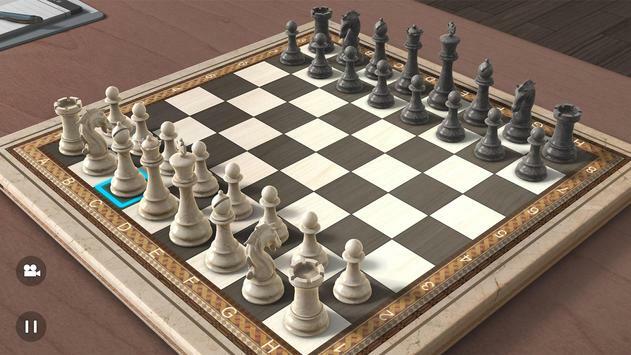 Please review Real Chess 3D FREE Game and submit your comments below. 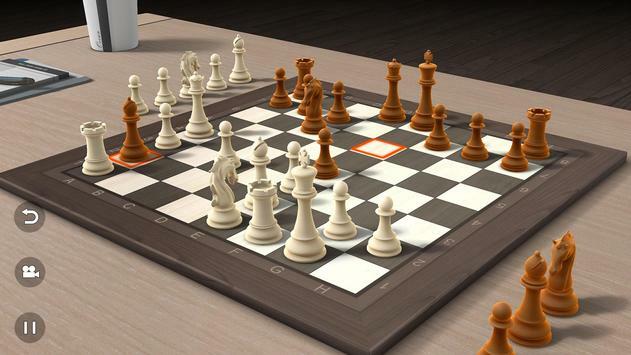 We will collect all comments in an effort to determine whether the Real Chess 3D FREE app is reliable, perform as expected and deliver the promised features and functionalities.